Your hair is a part of who you are. Let us help you make a bold statement. Salon Le Shey is an independent, professional, high quality hair salon in Laguna Hills, California. 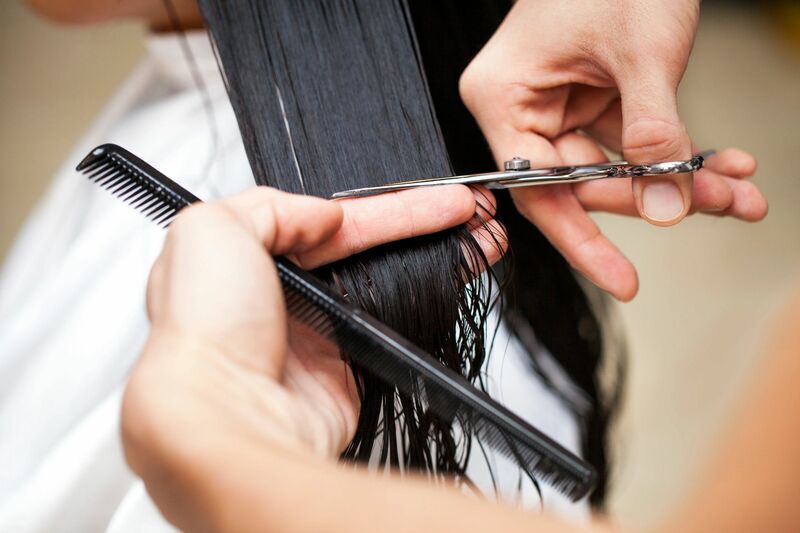 Stop in to experience our relaxing and warm atmosphere while one our certified stylists cuts, colors, or styles your hair. Salon Le Shey is a My Fox LA's HotList Nominee for Orange County. 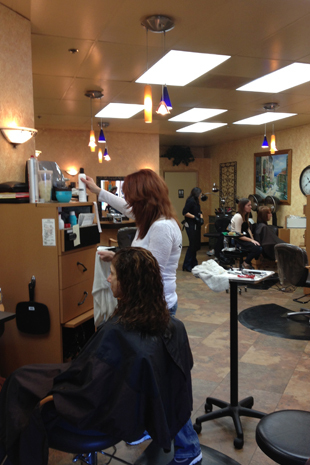 We are a full service salon offering cuts, color, and more for women, men and children. 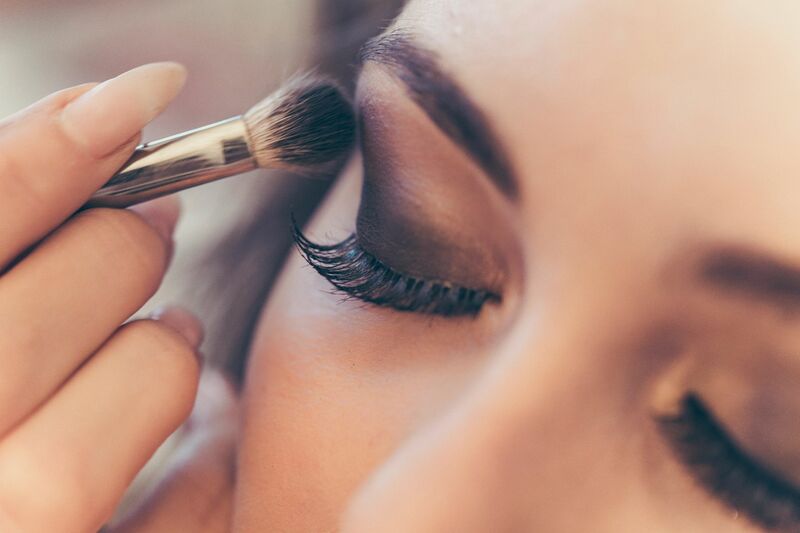 Looking for the extra touch with professional makeup services? Make an appointment with one of our certified specialists. 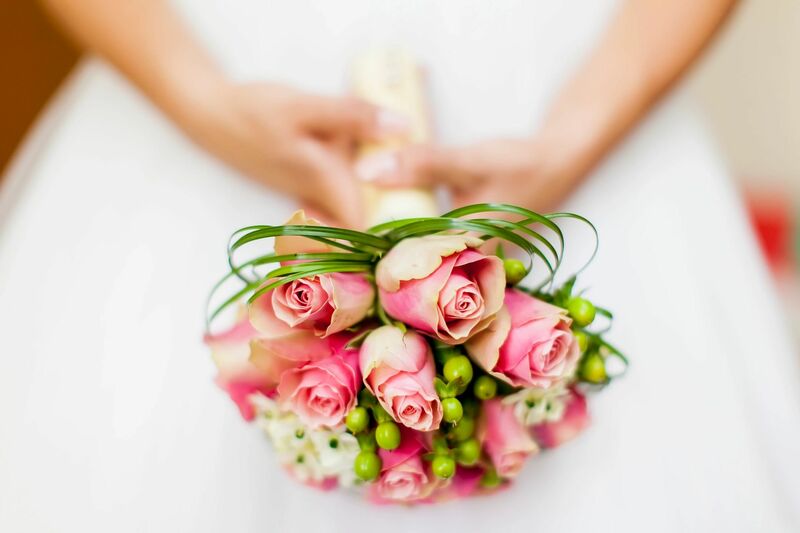 Weddings can be stressful which is why our hair professionals are prepared to help make your day special.